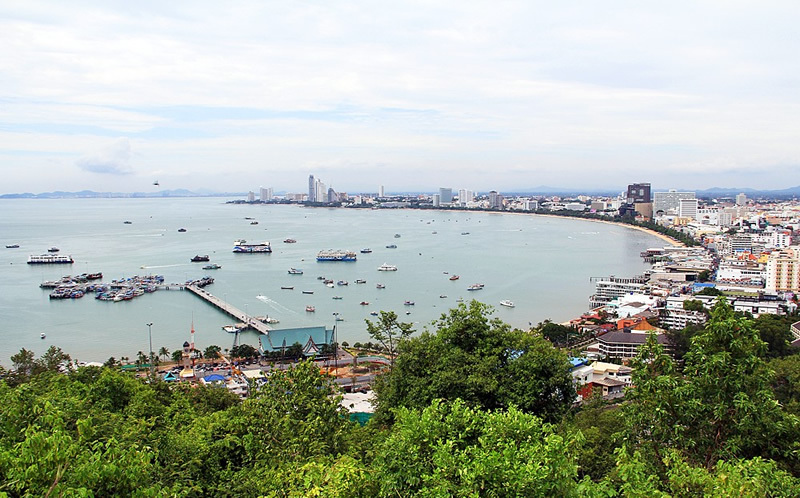 Your destination may be closer than you thought if you are looking for a place in Thailand with nice coastal place without the barflies and Go-Gos. From Bangkok, it is just a two-hour ride and you will experience a Holiday like never before in one of the country's most exciting vacation locations. If you are looking for something more than the usual, you would do well to start here, below are the Top 10 things to do in Patthaya. 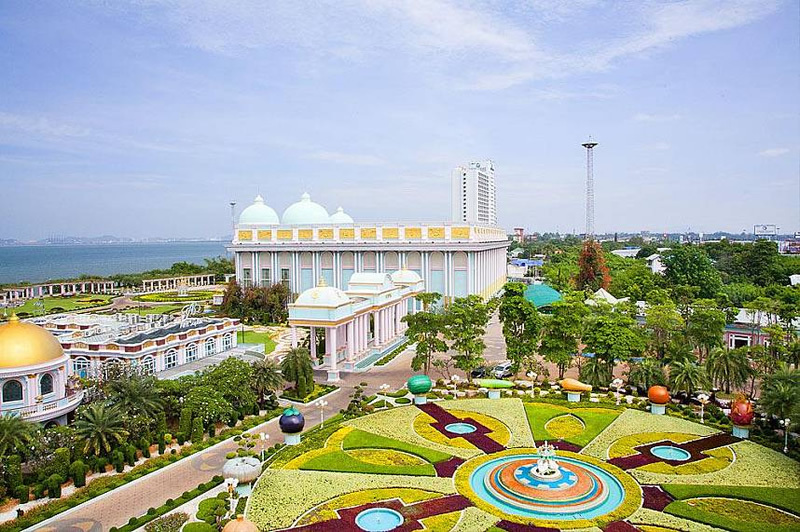 You will find an art experience like no other in North Pattaya. It is a place for art Illusion, and in the museum, Anamorphosis art is exhibited. 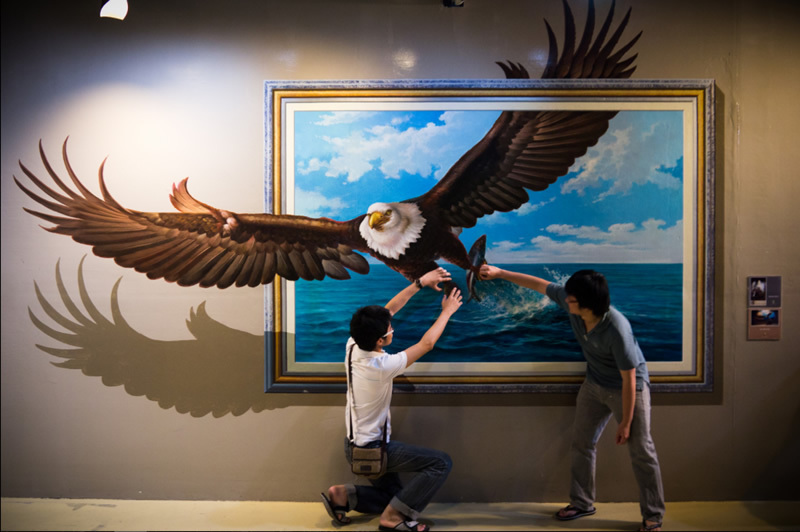 As visitors comes into the museum to take photos with 3D paintings illusion, they also enjoy holding conversion with one another. This is a nice place for all ages, kids especially will enjoy their time here. I urge you to always keep your selfie handy whenever you visit. 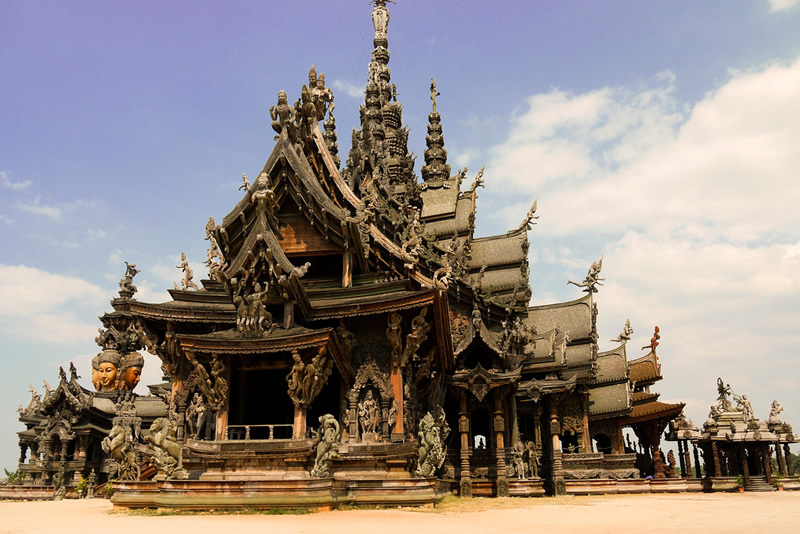 The temple, which is also known as the sanctuary of truth is constructed in an ancient way, using just wood to construct it entirely. Throughout its structure, it is covered with decorative carvings. The spire of this temple is about 105 meters high. With its beautiful location right by the sea, the importance of religion in our world is reflected by this temple. You are sure to be in a state of awe when you visit. Eden House mansion will make you feel like you have stepped into the chapter of Life of the Rich and Famous if decadence is what you are looking for. This magnificent beach house was constructed in the year 2000 with the features of a Romanesque architecture. The mansion Interior and garden is adorned by both European and Asian sculptures. 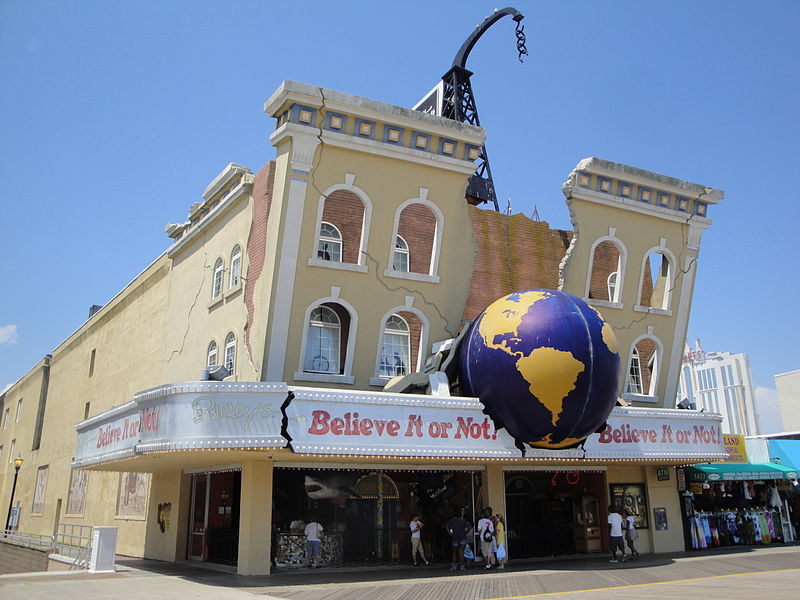 When you are in search for something weird and wondrous, the most visited Ripley's Museum will never disappoint. There are collections of more than 300 mystical, unusual items and exotic items all over the world in this museum, which include primitive torture devices, optical illusions, and humans with 4 eyes, mask made from human skin, horses with 3 legs, and a Titanic replica made from millions of matchsticks and so on. Are you ready to have that farm experience and get your hands dirty at the end of the day? See how the oysters and mussels are breed are nurtured. If you want to check out how these mucky mollusks are raised, you can take a stroll down the ten-kilometer walking bridge straight out into the sea, watch how they are hung under the bamboo scaffolds. This place would exactly be to your taste if you are a fan of Asian gardening. 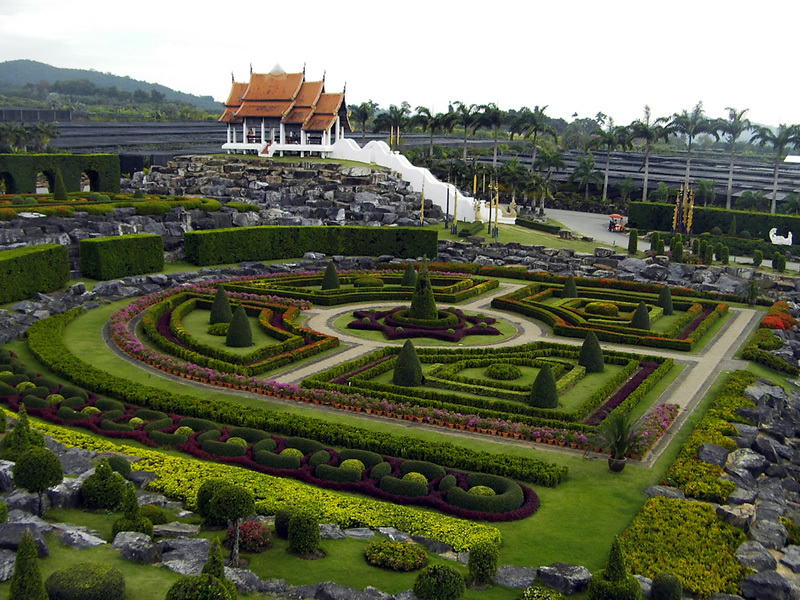 Every part of this garden is filled with tropical plants from all over the world and also, you will find the largest variety of orchids in the whole of Thailand. From flowers to fruit, this park has it all and also as a unique skywalk where you can see the gardens from another view. There's a mini zoo you can visit on-site, if you want wildlife. To see the Thai cultural performances, you can stick around. 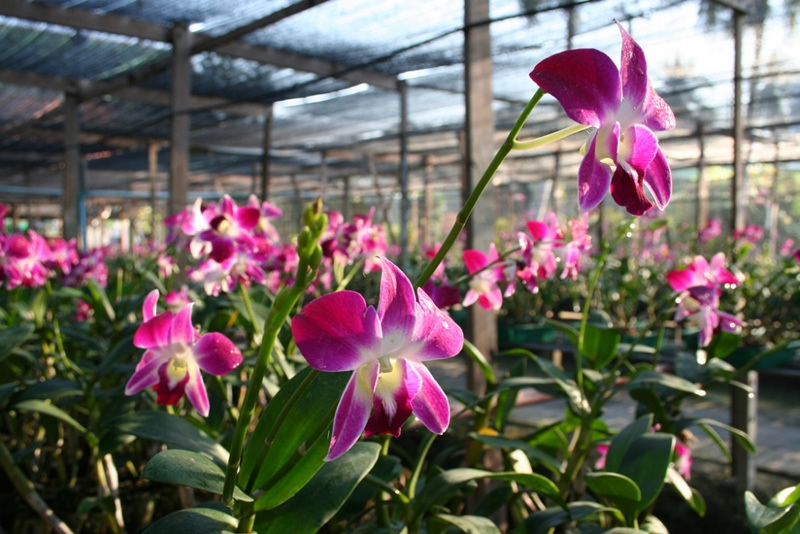 When talking about natural beauty, Siriphon Orchid Farm is the best to opt for. It will take you over the top. As you can see, there are various variety of nature's artistic bloom. See these wonders and experience the beauty and also remember to bring your wallet when coming. The women in Thailand love orchid, it can be a surprise for that special person. This park was constructed on the idea of the Chinese philosophical system of bringing everyone in sync with their surroundings. 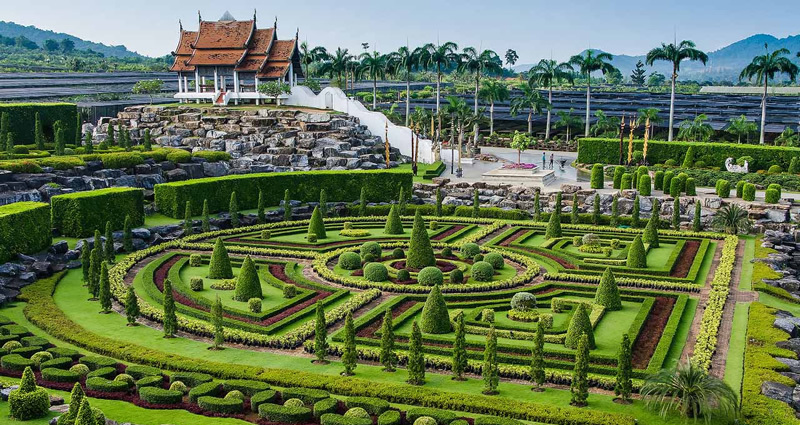 With its distinctive landscaping and Chinese-Thai architecture, and delicately painted veranda, you will learn the epic story of Sam Kok on the wooden patio. This conservation has housed over 400 Royal Bengal Tigers. It was created to keep and breed wildlife such as the Bengal Tiger. A tiger cub can be fed by the visitors touring all over the world because of the way it is designed. 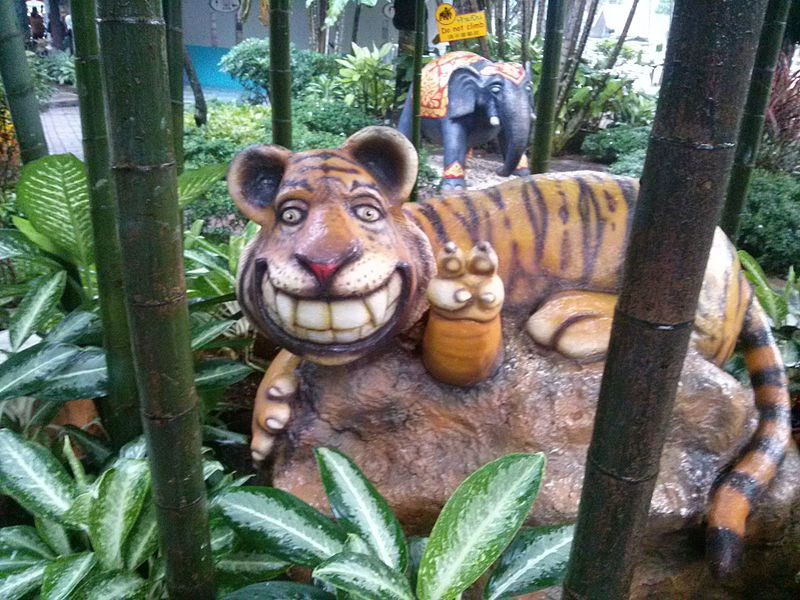 This zoo also has a section for crocodile and other various animals such as elephants, pigs, and a very disturbing/interesting demonstration of a tiger, dog, and pig living together.